You can rest assured your roof is in good hands with our highly skilled and trained roofers. We worked hard to become certified by the roofing manufacturers we represent. It can be challenging at times due to the competitive nature of the roofing industry, but we continuously strive to maintain the golden stamp of approval given by both GAF and Owens Corning. The reason we seek certifications from GAF and Owens Corning is because of the full protection they offer our customers. Both these great roofing manufacturers would only honor their warranties if the project was completed by a factory-certified roofing expert. Since we are both a GAF Master Elite® roofing contractor and an Owens Corning Preferred roofing contractor, you can rest assured your roof repair or replacement is handled by your trusted roofer. Not only do we provide craftsmanship you can trust, but we also offer quality roofing choices. We bring customers a wide selection of excellent roofing products by GAF and Owens Corning. And since our expertise is directly connected with their products, we can help you determine the best roofing materials for your home that can last longer in your area’s weather. Our achievement has allowed us to serve our customers better. 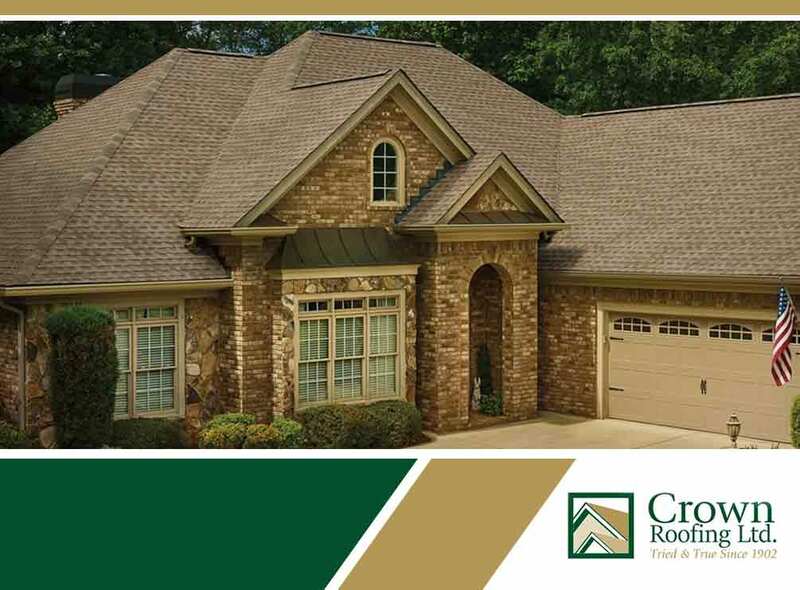 Crown Residential Roofing values your peace of mind and protection. Call us today at (604) 210-6655 for more information. You could also fill out our contact form to request a project estimate for free. We serve homeowners in Vancouver, BC, and other nearby areas.